Since 2010, the Minnesota Theater Alliance has worked to foster collaboration and cooperation between Minnesota theaters and theater professionals. 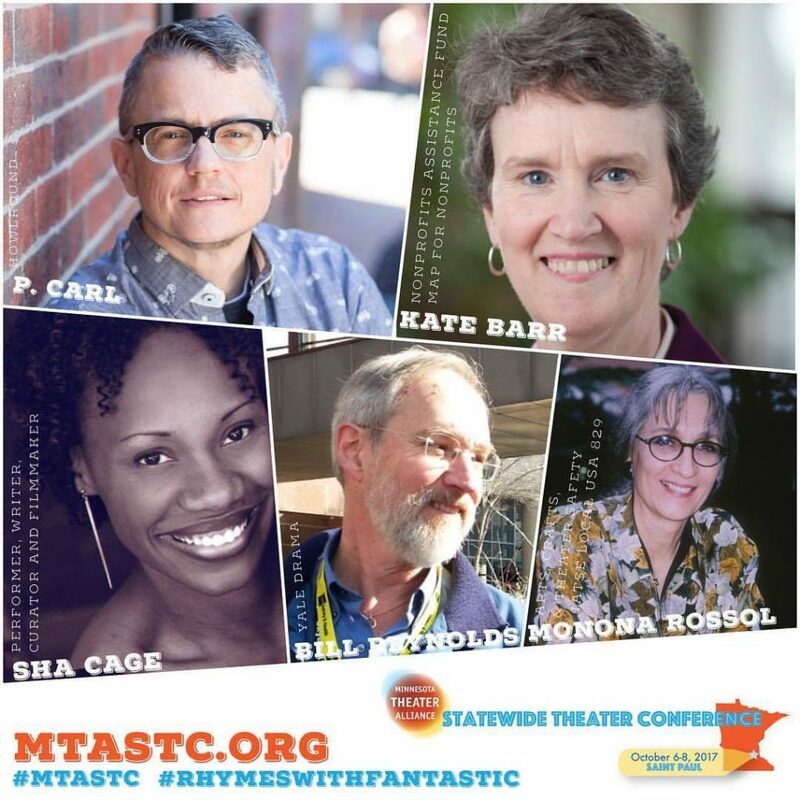 On October 6-8, 2017, the Alliance will bring together some of the best minds in theater from across our great state at the second annual Minnesota Theater Alliance Statewide Theater Conference (MTASTC; it rhymes with fantastic!). Topics for this statewide event will range across types of theaters and areas of expertise, from artistic to administrative, production to technical, making to managing. Don’t miss these three days of keynotes, breakouts, hands-on sessions, and plenty of social/networking time. The deadline for Early Bird Registration is fast approaching on September 8, 2017, and discounts are available for groups of 3 or more attending from a single organization. 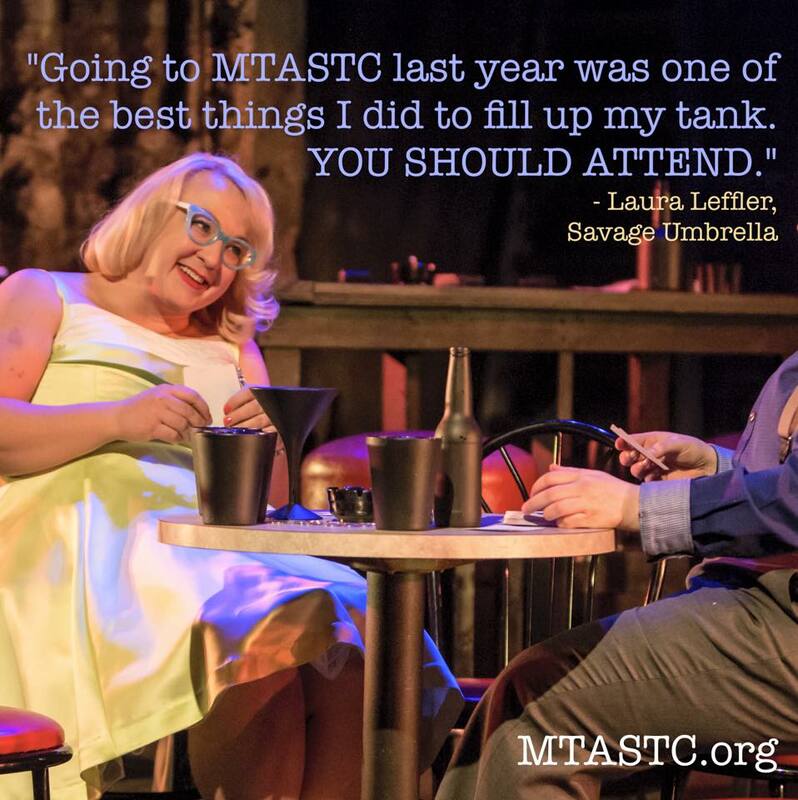 Read more about the schedule, and find out how to register at MTASTC.org! The FULL SCHEDULE for MTASTC is now available on MTASTC.org. Take a look at breakout sessions, happy hours, and social activities, and make sure you don’t miss out! And make sure you register for the conference while the Early Bird rate is still available! If you’ve been following along with our Facebook Page or our Instagram, you’ve seen our announcements of the Keynote Speakers for MTASTC! But in case you missed it, here they are again! To see their bios, click on the pictures below.